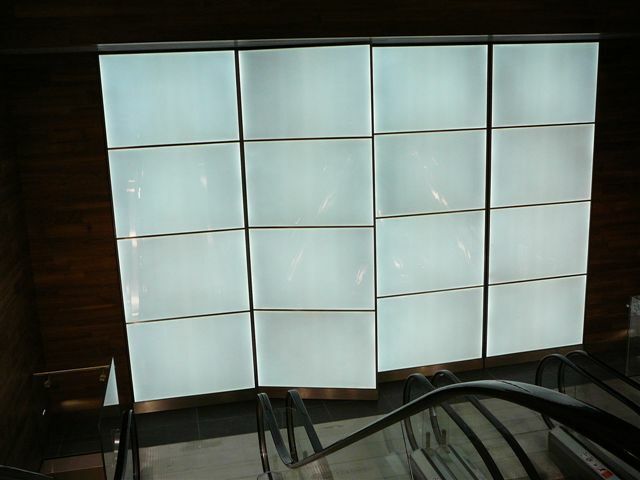 We created sleek, white slimline wall panels and 5m x 1.5m glass lit doors at British Land’s new city build Ropemaker Place. 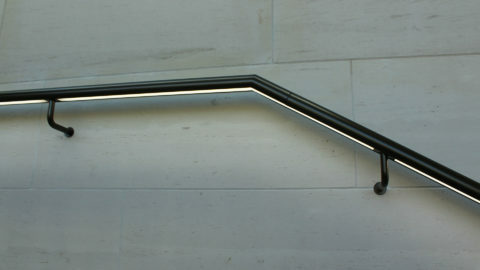 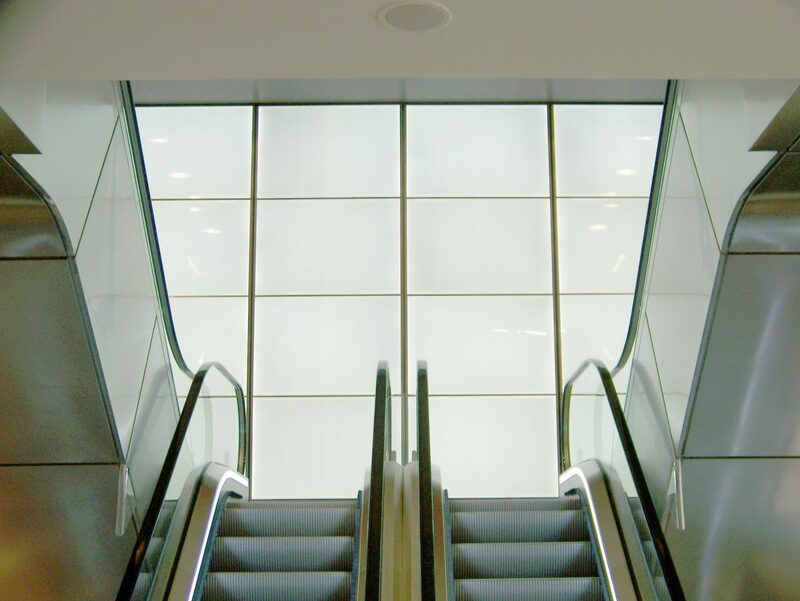 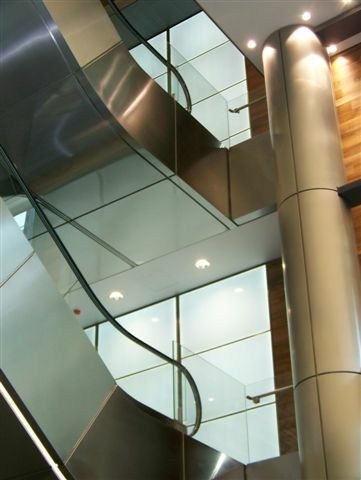 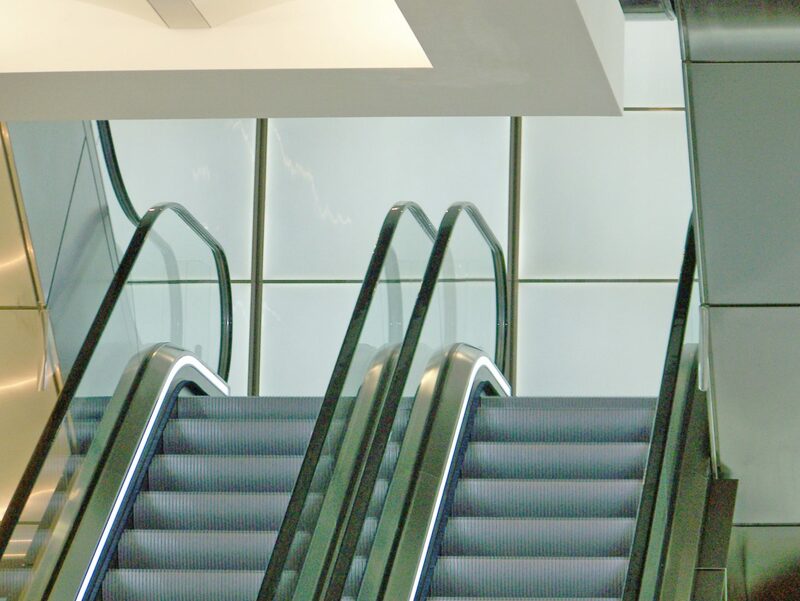 The Light Lab designed, manufactured and installed a back steel frame hanging system and steel door frames allowing 1.5m wide x 1.3m high 35mm deep stainless steel/opalika lit glass panels to be hung, butting perfectly to match width of escalators and create lift lobby back wall. 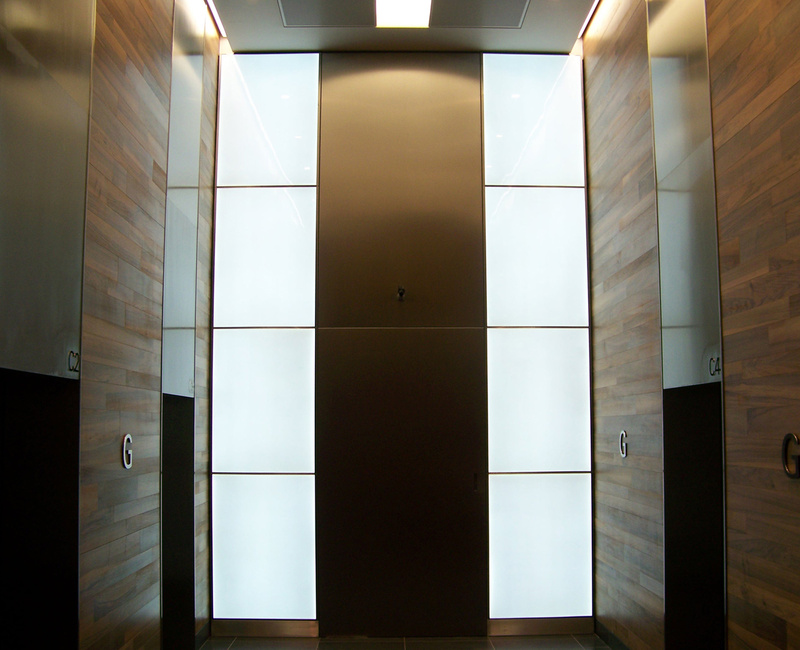 Manufactured and installed matching stainless steel low profile doors and overpanels for lift lobby access.